The sweetness and sensuality of the Syrah, while the Mourvèdre brings its precise and mineral acidity, as well as the finesse of its ripe tannins. Needless to say, these two highly aromatic grapes have created a fine and exuberant bouquet at the same time. Garnet red garnet color, nose of toast and spices, pepper and nutmeg, firm tannins in the mouth. 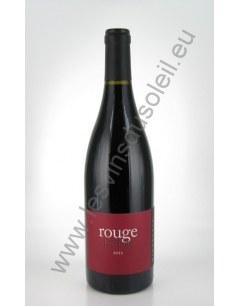 Robe red garnet red, aromas of red fruits and spices, supple wine and balanced in the mouth. Beautiful red dress, a mineral nose at first, which comes on notes of spices, black olive and tobacco. 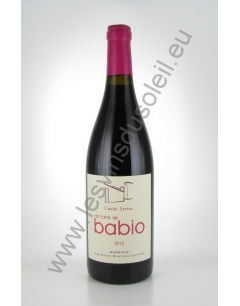 A smooth and suave mouth with its fruit and its aromas of morello cherry and red fruit with a menthol finish. 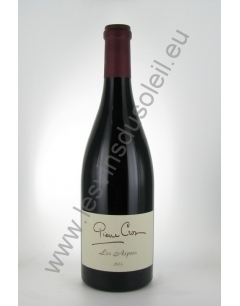 Carignan centenary spent 6 months in barrels of a wine. Fine and supple, with notes of fresh fruit, candied plum, nutmeg, vanilla and cinnamon. 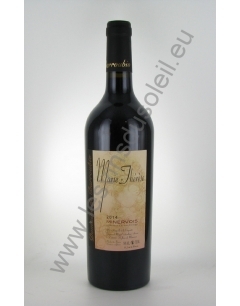 Beautiful dark red color with purple hues, bright and strong, intense nose, black fruit aromas (blackcurrant) and jammy notes of licorice mixed with notes of leather and spice on the palate, soft on the attack and wide, round, with silky tannins but well balanced, good length on leading cocoa-flavored final, retronasal on cassis. 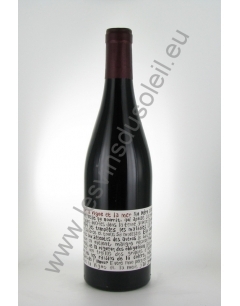 Beautiful bright red color, bright and strong, intense nose of spices, with notes of black fruit and licorice on the palate, soft attack, round, well-melted tannins, well balanced, good length. Diepe kleur met paarse tinten. Zeer typische neus uitademt koolzuur maceratie aromatische fruit (pruimen, pruimen). De mond is zeer breed en toont ronde en zachte tannines. Beautiful garnet red dress. The nose is full. 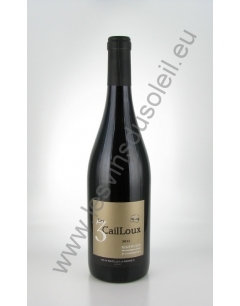 It has a nice fresh flavor; the bouquet is marked by notes of red fruits, hints of garrigue and spices. 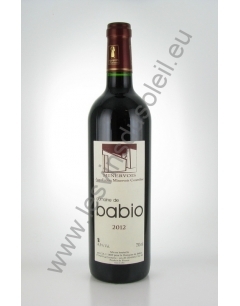 The palate is round, velvety, creamy with a very soft tannin. The altitude (300 m) alleviates the wines. Our Minervois plays on the result than the tannins. With our small yields, it is a concentrated spice and red fruit. Carbonic maceration allows to "explode" when the grains arise for a variety of flavors (blackberry, cinnamon, prunes, spices) that coat beautiful tannins in an ample and consistent mouth. All is harmonious, elegant, colorful and bears the signature of a true talent. "Outstanding Wine". The wine shows a real freshness of mouth. The finish is spicy, slightly peppery. Nice. Easy to drink, with a nice fruity, sappy, it pleases without denying the strength of typical constitution of wines. In a deep color with violet hues emerge a nose mixing chocolate with spicy notes. 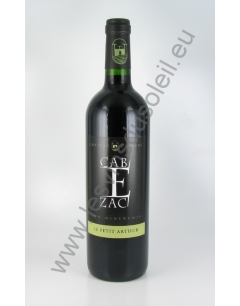 This wine, accessible from his youth combines for our pleasure a beautiful aromatic complexity on the palate with round tannins and delicious. The wine comes in a purple dress, a beautiful intensity. Intense nose first opening notes of ripe and jammy fruit which then mingle sweet spice and vanilla flavors. On the palate, the attack is fresh, fruity, complexity and finesse are inseparable. 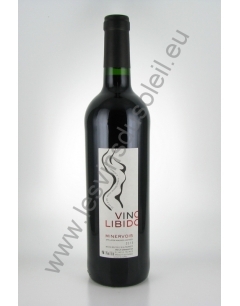 The structure is full, round and fleshy, supported by silky tannins and delicate. 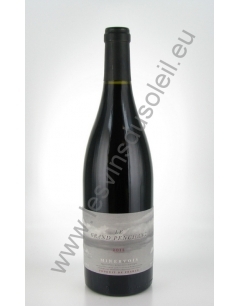 Its powerful nose of dense black fruit with notes of coffee, is growing as the aeration. 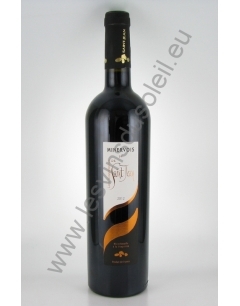 On the palate it reveals velvety and silky with flavors of scrubland and southern spices. Its bright color is red garnet. The nose is expressive with a first note garrigu evolving towards black fruits. 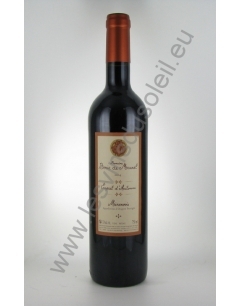 Round mouth has soft tannins and ends with aromas of prunes. The color is a deep red garnet with sustained reflections. 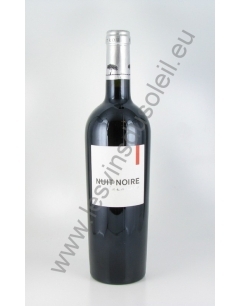 The nose is rich dense cooked fruit, cocoa, resin. 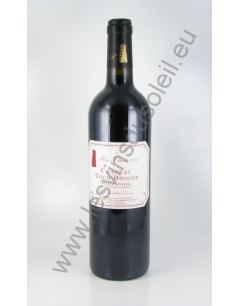 The palate is powerful noble tannins with hints of licorice.